Sorry, this item is sold out. 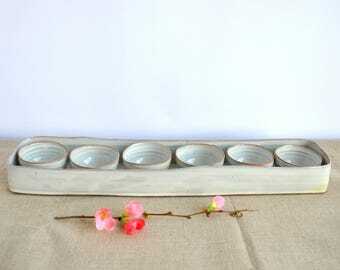 Have FreshPottery make something just for you, or try these other items. Passover Plate. 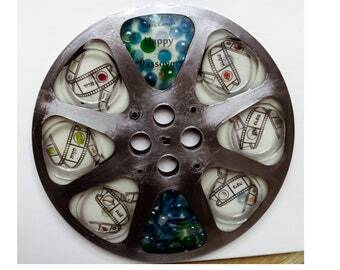 Seder Plate. 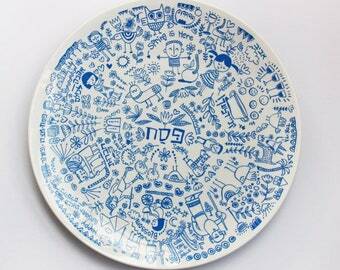 Pesach plate. 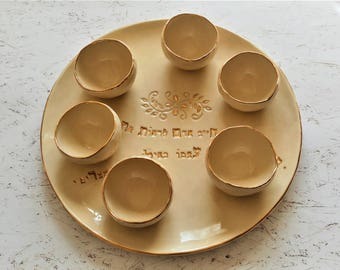 Passover Seder Plate.